Paul has been passionate about playing, recording, and listening to music for over 35 years. Born in the U.K., he now lives in Florida. As all audiophiles know, floorstanding speakers are an excellent way to fulfill, or exceed your home audio and theater system requirements. In my experience they are great in any medium to large room, whether that means a living room, bedroom, den, or study. (For smaller rooms, you may want to consider bookshelf speakers). The technological advancements that have been made in recent years with regard to speaker design and performance, as well as the resulting improvements in audio fidelity never stop amazing an old audiophile like myself. I will discuss them in more detail and give my reasoning further below. High Resolution Audio for an Inexpensive Price: The Sony SSCS3! I bought a pair of these Sony SSCS3 speakers for my son's bedroom. They are great value for money, I've not experienced anything else of this quality at the affordable end of the price spectrum. They can handle 145 W-watts input power per channel which is more than enough for him. My pros and cons for these speakers would be as follows. For speakers of this price, the audio quality really is outstanding. High, middle and low range is superb. Sturdy base (important in a teenager's room). Easy to hook up. I can't see how anyone would have any difficulty. Enough power to fill most rooms with sound without compromising sound quality. I would still recommend getting a subwoofer to complement the speakers and fill out the bass end. I would opt for something more powerful, if using in a large room. 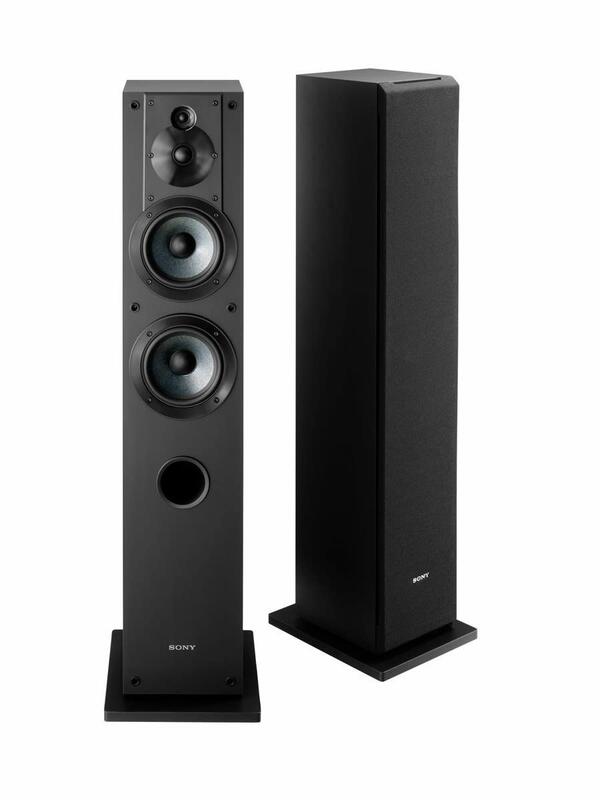 The Sony SSCS3 3-Way Floor-Standing Speaker will fill a big room with deep bass and accurate treble, and all for a very affordable price. Deep Bass and Crisp Treble for a Competitive Cost: The Pioneer SP-FS52-LR! Another excellent speaker for an affordable price are these Pioneer SP-FS52-LR speakers, created by the internationally respected engineer, Andrew Jones. I had a pair of them in my man cave for a time (had to try them out for my daughter!) and really enjoyed using them for both music and TV/movies. 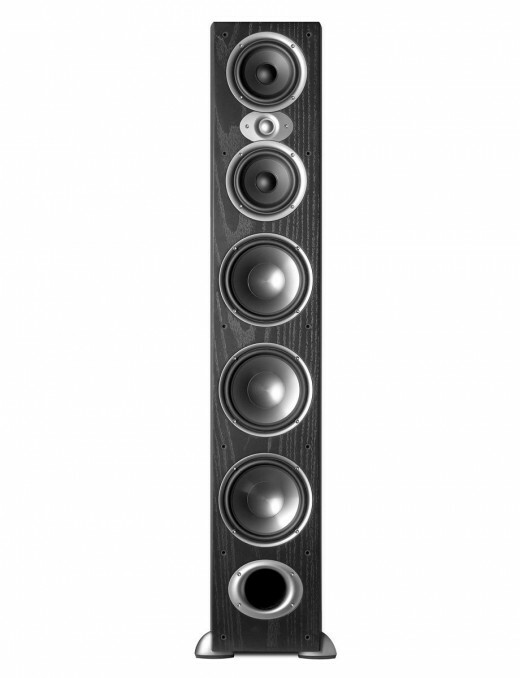 Superb clarity across all ranges for a speaker in this price range. I love the mid-bass boom. They do need a little breaking in before they give you their best. I have a pair of Polk A9 floorstanding speakers in the main room. 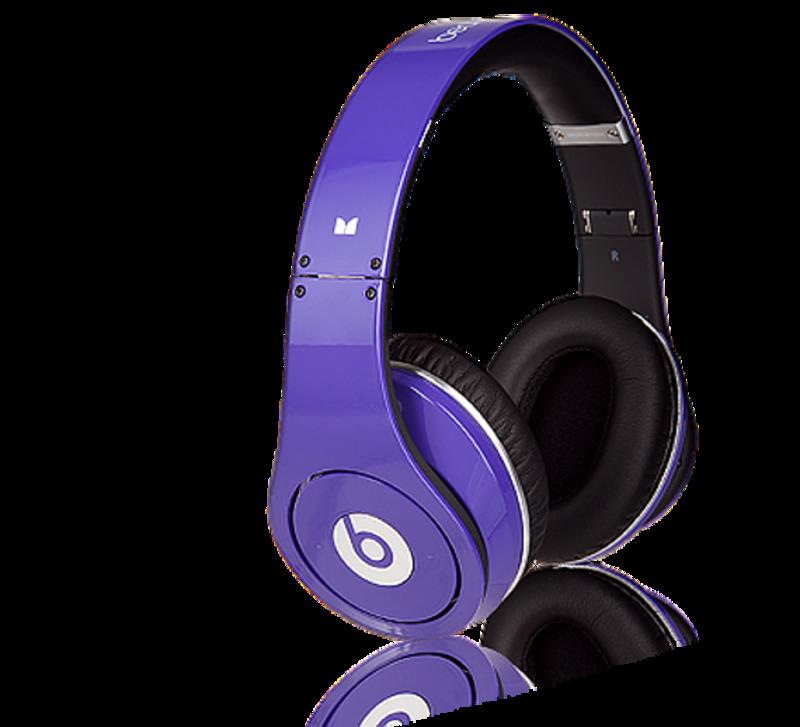 They are excellent for music as well as for TV and movies. 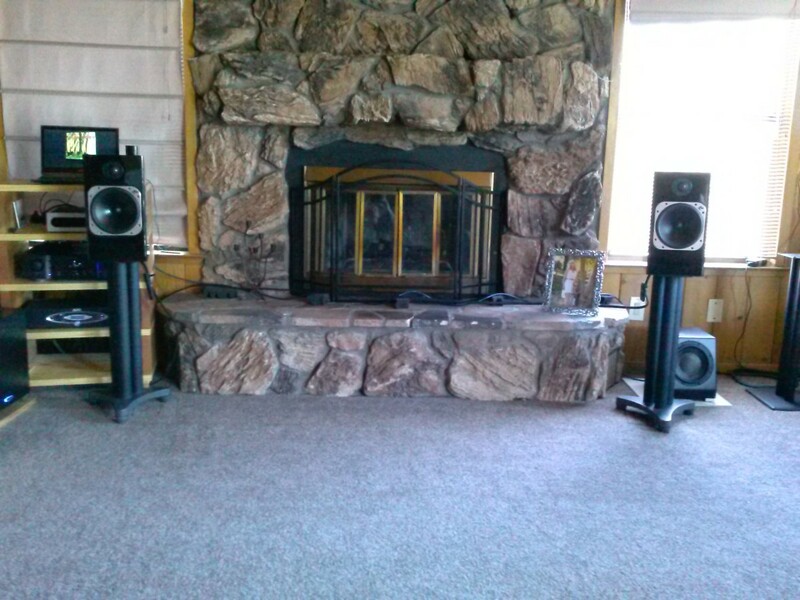 They have an elegant appearance and put out a rich, full sound, which is exactly what I want for a living room. Although these speakers cost more than the other two in my list, I would say they offered the best value for money, based on audio quality and cost. Excellent speakers for a large living room. They have the power to fill the space without losing clarity. Fidelity across the range, low, mid, and high. They look attractive, especially the black finish. The bass is amazing for towers. I honestly struggle to find any. There are better speakers out there, but not for this price. Dual 5.25-inch polymer composite cone drivers, plus three 7-inch polymer composite subwoofers, and one 1-inch silk/polymer composite dome tweeter deliver an effortless mid-range, full and clear bass, and thrilling high frequencies. 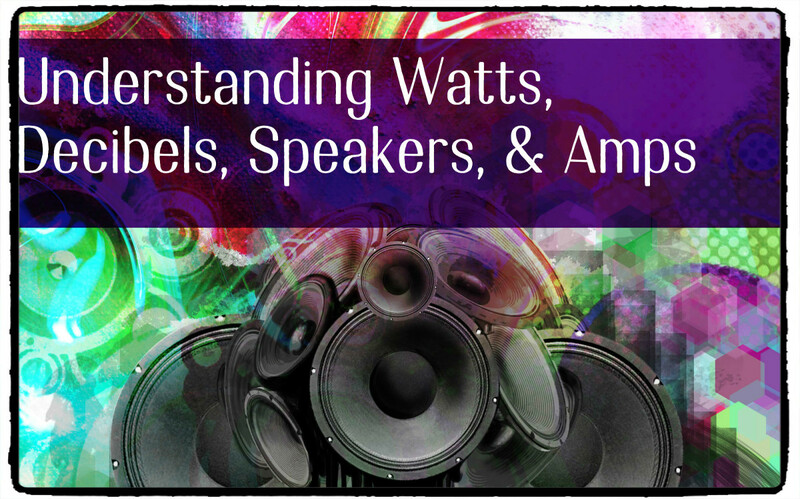 Understanding the specifications for speakers can help you to buy the right ones for your needs. Below are the main specs that you are likely to encounter and a brief explanation of what each of them means. Power Handling Capacity. This is the maximum sound signal that a speaker can deal with and it is measured in watts. If the speaker is overloaded, the sound will be distorted and the speaker may suffer damage. 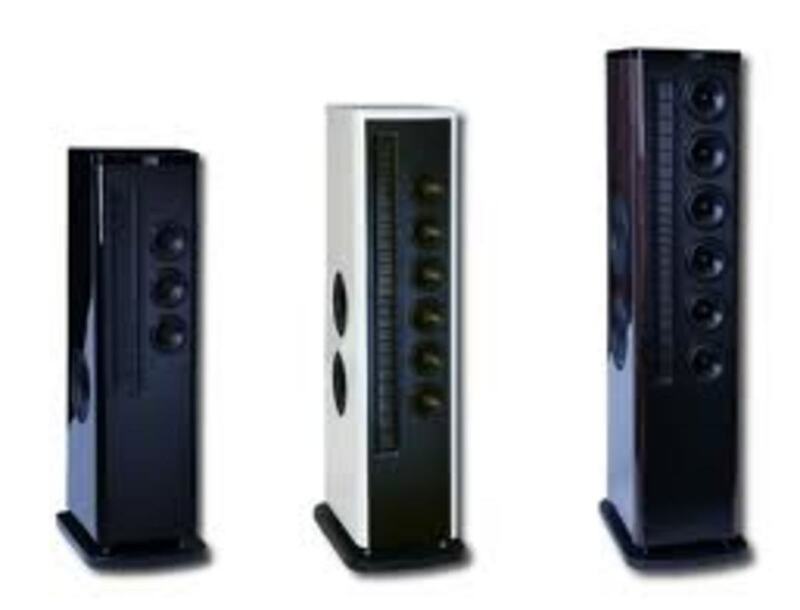 Speakers with a high handling capacity often require a powerful amplifier to sound their best, however. 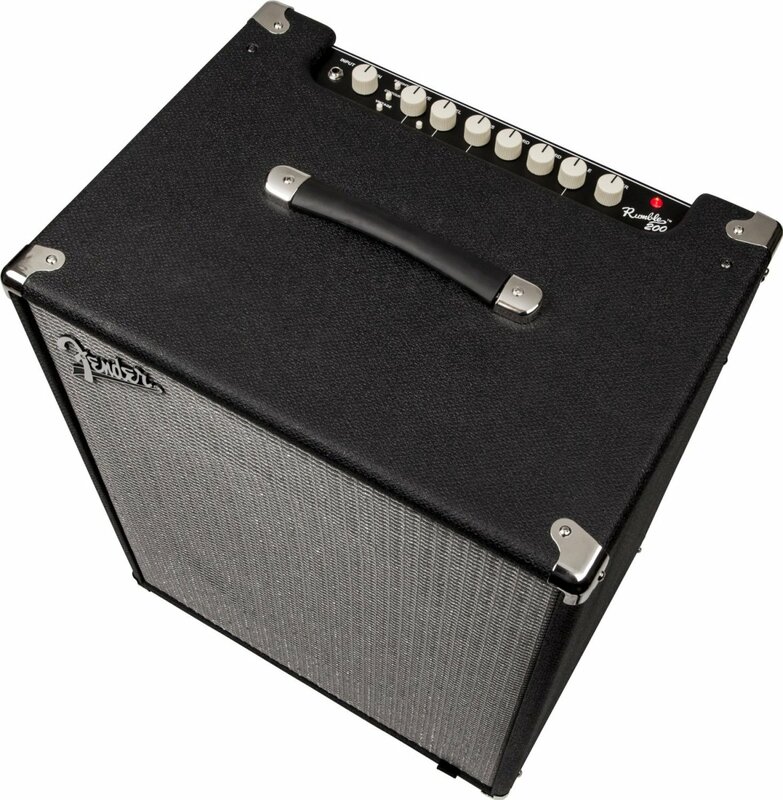 You should therefore try to match your amp and speakers to get the best results. Sensitivity. 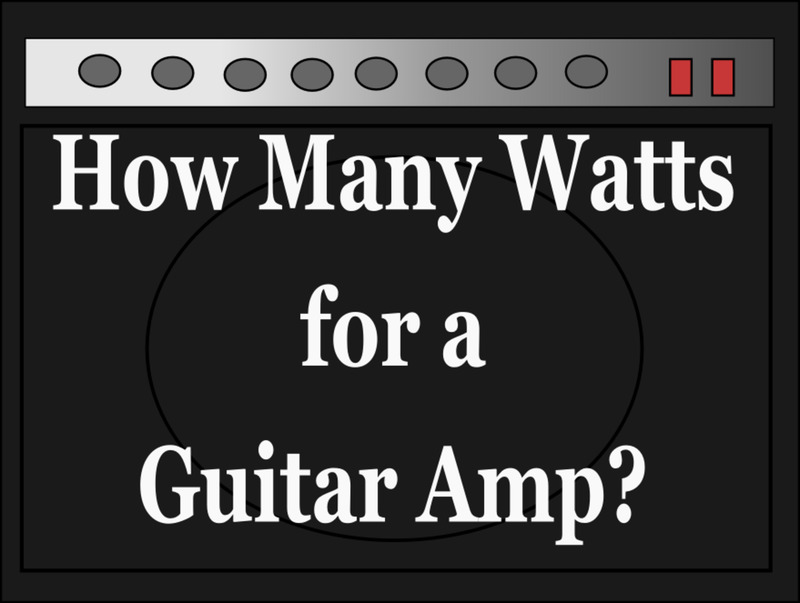 This measures how much volume a speaker can give out, relative to a specific amount of power, and it is measured in decibels per watt. 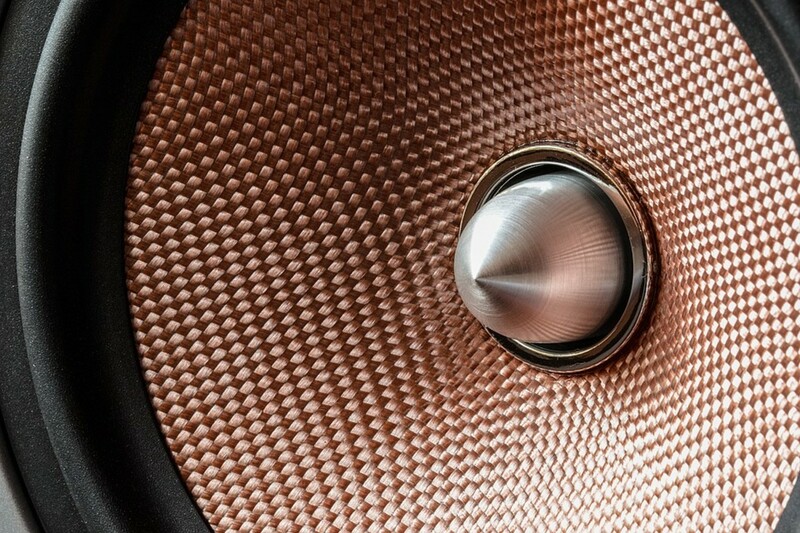 The more sensitive the speaker, the louder it will be with the same amount of power. A high sensitivity speaker measures at around 100 decibels per watt, whereas a low sensitivity one is about 88 decibels per watt. Frequency Response. This basically refers to the range of sounds that a speaker can deliver and is measured in Hertz. The human ear can typically hear frequencies ranging from 20Hz up to 20KHz, so the more of that range that it covered, the better your experience. Ideally a speaker's volume level should also be consistent at different frequencies and the better speakers come closer to achieving this. Impedance. This refers to the amount of electrical resistance that an amplifier encounters when it attempts to drive a speaker and is measured in ohms. Most speakers have an 8 ohm rating. All speakers in a system should match, however, so that you get a consistent response, so be sure to check the impedance when replacing or adding speakers. 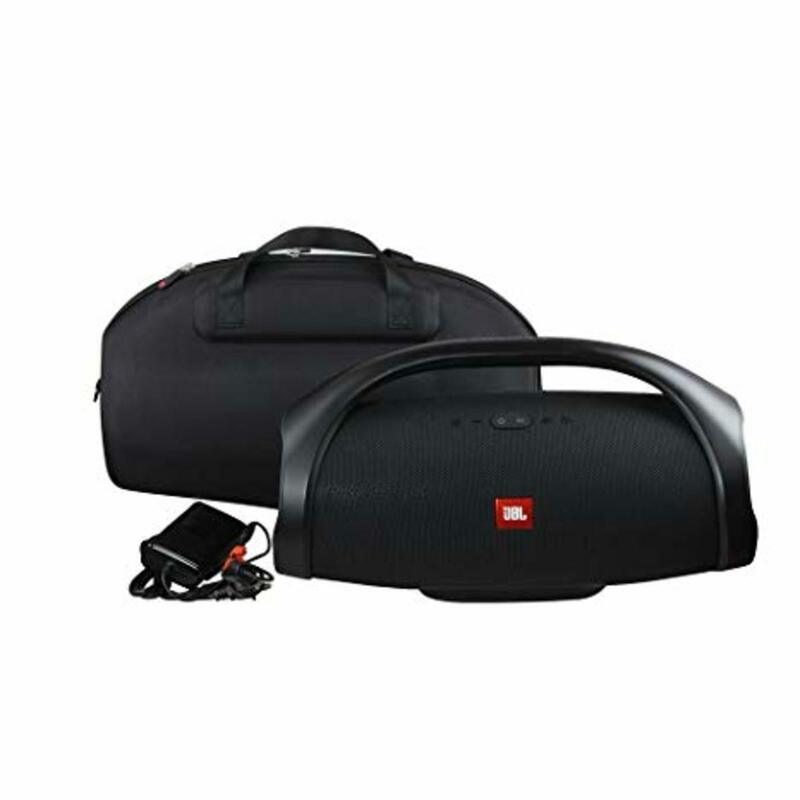 Hi Eric - I have B&W 804 speakers and HTM2 cnteer speaker. I am looking to build the right components around them for about US$5000 to US$7000. I am looking for pre-amp and power amp and possibly a CD player (the latter is not a must). I heard Rotel is a good fit for B&W 804. I want a McIntosh amp but they are too expensive. What do you suggest? Any other brands and models? Also taking into consideration of the right cables. Thank you in advance.